Local Riders,Local Races: Andy Shackel: The Outtakes! Andy Shackel discuss his early days on the bike, working and racing for Wiggle, Vitus bikes, his new team kit and ambitions for 2018. 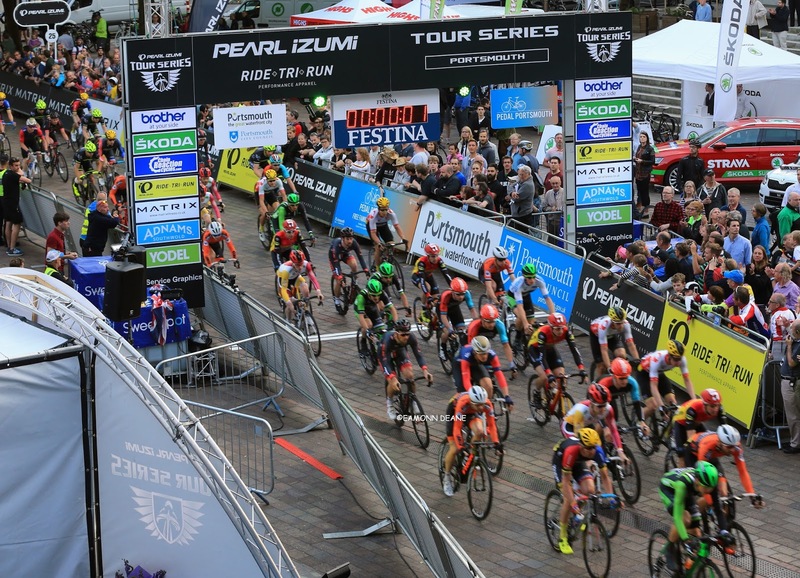 The Portsmouth racer, 22, will ride for Vitus Pro Cycling in the coming campaign after penning a deal with Cherie Pridham’s new-look outfit. • SHACKEL ON... 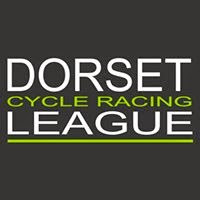 EARLY DAYS: ‘I started with Guy Watson’s Portsmouth School of Cycle Racing at the Mountbatten Centre after moving to the city and I liked it from the off. ‘I rode for i-Team for a few years. Guy was really good. He has got quite an old-school approach to coaching but is very methodical and is a very good coach. ‘I then rode for a couple of other teams. I guess I was a pretty average second cat rider but then got involved at Wiggle. 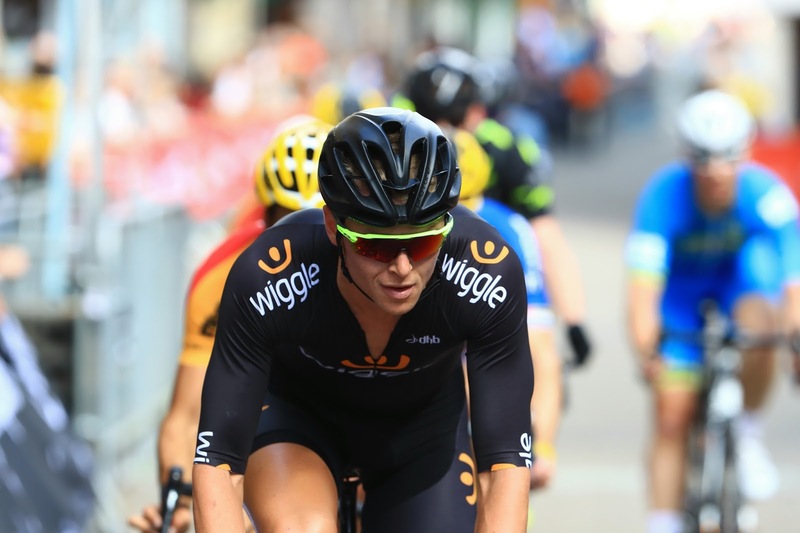 • SHACKEL ON... WIGGLE: ‘I have been riding for Wiggle for four years. A friend, Ben Simmons, suggested working and racing for them. ‘I have had some great opportunities. If there has ever been a chance to represent Wiggle, they have always been super-keen for me to do it. 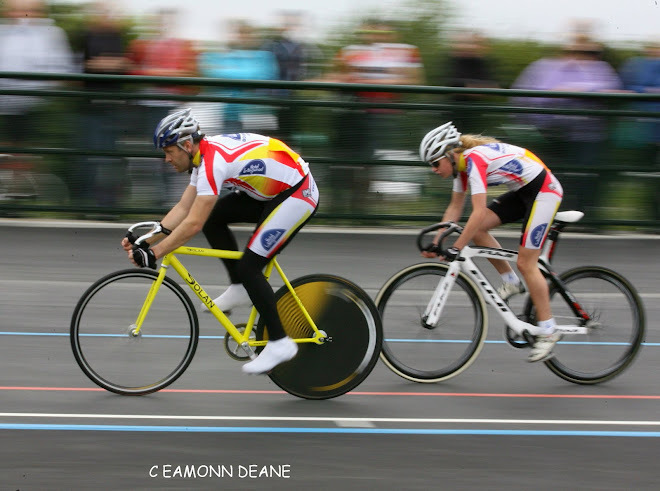 ‘I have been criterium racing in places like Trinidad, so I couldn’t have asked for more. Not many people are lucky enough to have a workplace that is so encouraging. ‘It has been really good. Hopefully I have represented them well, doing what I can in races to make sure people see the jersey. • SHACKEL ON... VITUS: ‘Steve Kitchin (Vitus and Prime marketing manager) really sees the value in a sponsorship deal like this. Not everyone would be able to link the exposure from racing to selling bikes. ‘It is not always a number on a bit of paper which measures the success. It may just be people talking and getting the name out in the right places. 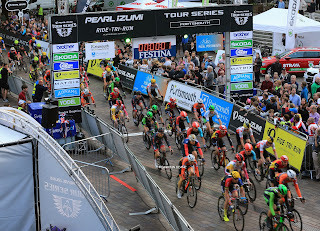 The Tour Series is likely to be among Andy Shackel's targets this season. ‘But this is definitely a great move. Vitus wants to be a top-end bike but it is also there for people who just want to get into cycling, too. • SHACKEL ON... TEAM KIT: ‘We have got some great sponsors. Prime is one of Wiggle’s own brands, too, and the aim is for that to be a premium wheel at an affordable price. ‘It is a case of encouraging people to look past the label. It will be good for us to prove to people a wheel like that can compete at the top level. ‘We have Mavic on board as well, so have some great shoes and helmets. We are on Schwalbe tyres, too, which is cool. 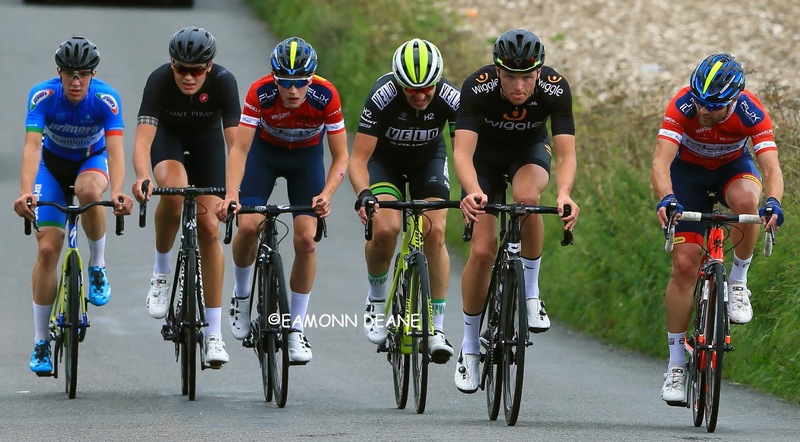 • SHACKEL ON... AMBITIONS FOR 2018: ‘I will be focusing on the crits and would like to win the South Region Crit Championship again. ‘I can turn my hand to road racing when needed but I’m a bit of a lump, so I’m better suited to crits. 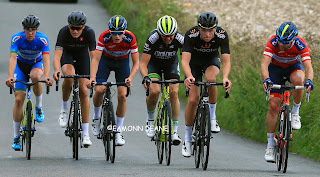 I’d love to ride myself into the top 15 or even top 10 during the Tour Series. ‘I think there may be some opportunities abroad, too. I only raced once in Belgium last year but I would be keen to get out there again. 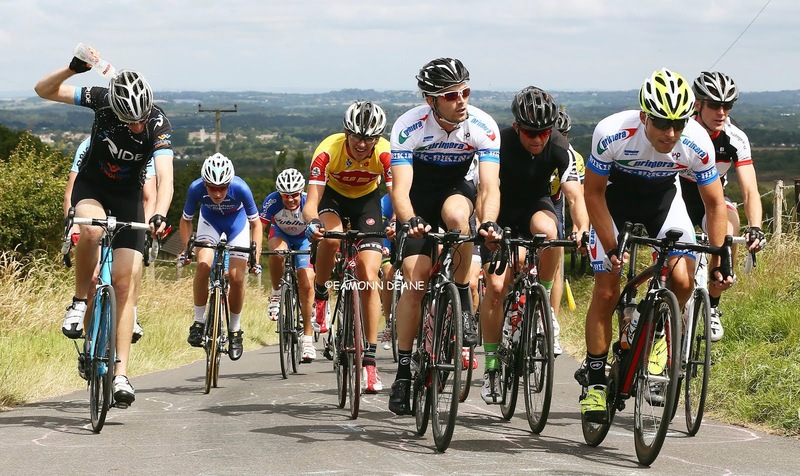 Andy Shackel starts his season at the Perfs Pedal Race on February 11th.